Please check out our future events. 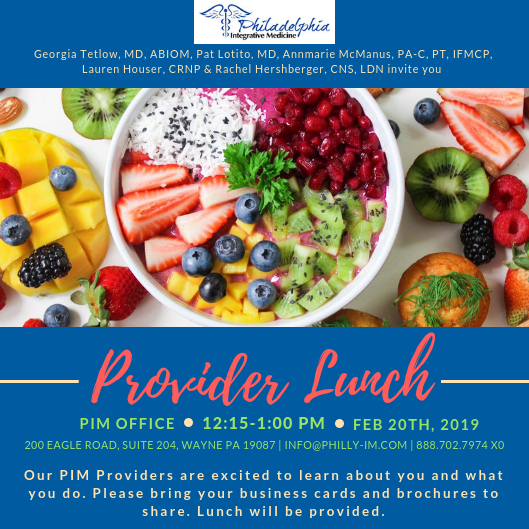 We are having another provider lunch on April 10th. Click here for details and to RSVP.